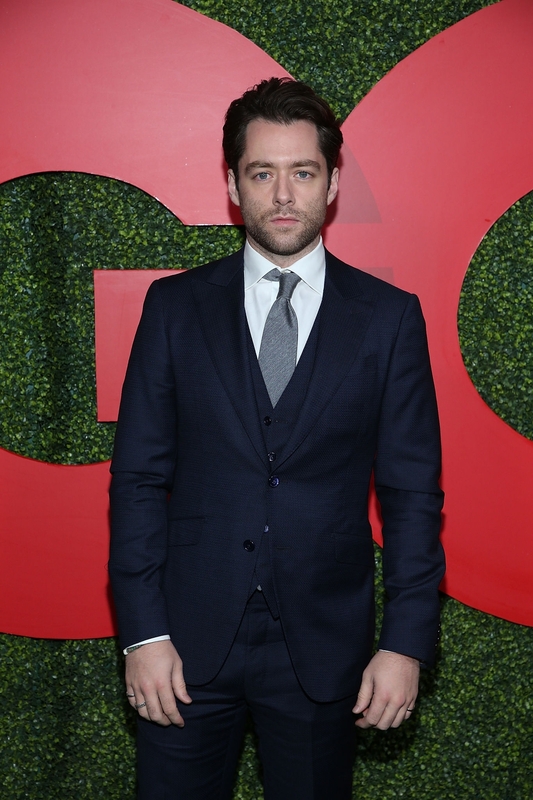 Here are some HQ pics of Richard Rankin at the “GQ Men of the Year” Party, in LA, last night. Don’t they let the actors smile when these photos are taken? 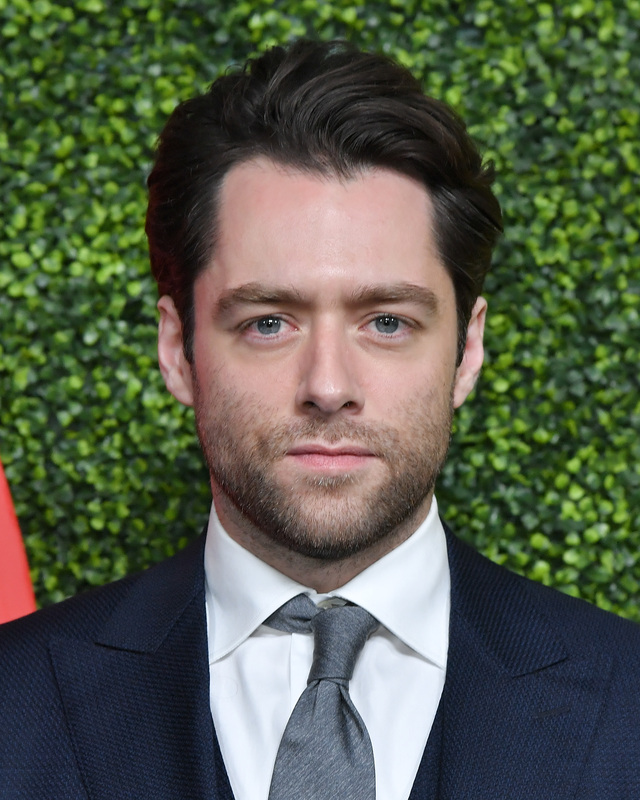 Richard Rankin has such a charming smile.